Jim Palmer is a marketing and business building expert and in demand small business coach. He is the founder of the Dream Business Academy and Dream Business Coaching and Mastermind Program. 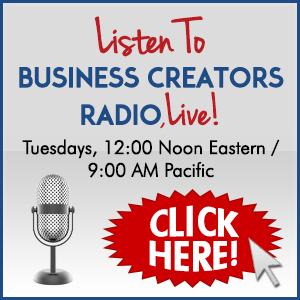 Jim is the host of Dream Business Coach TV, and the Dream Business Radio Podcast. Jim is a serial entrepreneur and creator of No Hassle Newsletters, No Hassle Social Media, Concierge Print and Mail on Demand Success Advantage Publishing, Custom Article Generator – just to name a few! Jim is also the acclaimed author of Just Say Yes – Create Your Dream Business and Live Your Dream Lifestyle; Decide- The Ultimate Success Trigger, Stop Waiting For It To Get Easier, The Fastest Way to Higher Profits, Stick Like Glue, It’s Okay To Be Scared, But Never Give Up and The Magic of Newsletter Marketing. Currently Jim and his wife, Stephanie, along with their rescue dog, Blue are living their dream aboard their floating home. Jim conducts business from the boat and enjoys traveling the east coast of the United States, They spend time in New England near one daughter and two grandchildren, on the Chesapeake Bay where they can be near much of their friends and family in southeastern Pennsylvania and in the winter they take their boat to Florida, to escape the cold! Jim is truly working and living the dream! approach? What if taking things slower actually paralyzes you with fear and stops you from reaching your dreams? The path to success may not be as complicated as it looks. Joining Adam this week is Jim Palmer. He is the author of the book “Just Say Yes” and teaches others how to create their dream businesses and lifestyles. Two “F” Words and what they mean for entrepreneurial success. The importance of acting like a child. Leaping off the cliff and sprouting wings to fly. Why selling your house and moving onto a boat full-time can be the best decision. 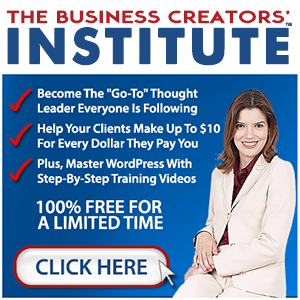 Are you ready to create your dream business? When you have a dream business, it allows you to create a dream lifestyle…and the best part is, that dream becomes a reality! Join Adam Hommey and Dream Lifestyle Coach, Jim Palmer and learn how you can create your own dream business. As an entrepreneur, you know the power of speaking from the stage to establish your credibility and rapidly build your business. After your speech, would you prefer a line of people waiting to shake your hand and get a picture…or a line of people waiting to invest in your products and services? 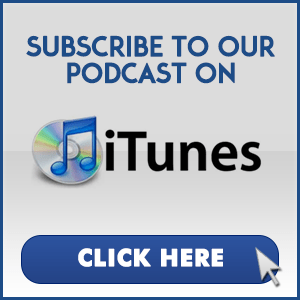 Jim Palmer, The Newsletter Guru, joins us to share priceless insights about how to sell from the stage and leave the room with a boatload of orders and new profits for your business. Most entrepreneurs and small business owners are on a continuous search for new customers. They invest heavily in strategies to drive traffic to their websites, build their e-mail lists, and get more social media fans and followers. It’s critical to continue to attract and convert new prospects and customers. But what about retaining the customers you already have – and getting referrals from your best customers? Did you know that each 1% increase in customer retention equals 7% increase in profits? That’s huge!! Jim Palmer, The Newsletter Guru, reveals how newsletter marketing gets you into the “original Inbox” and gets you more repeat and referral customers for your business.